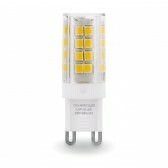 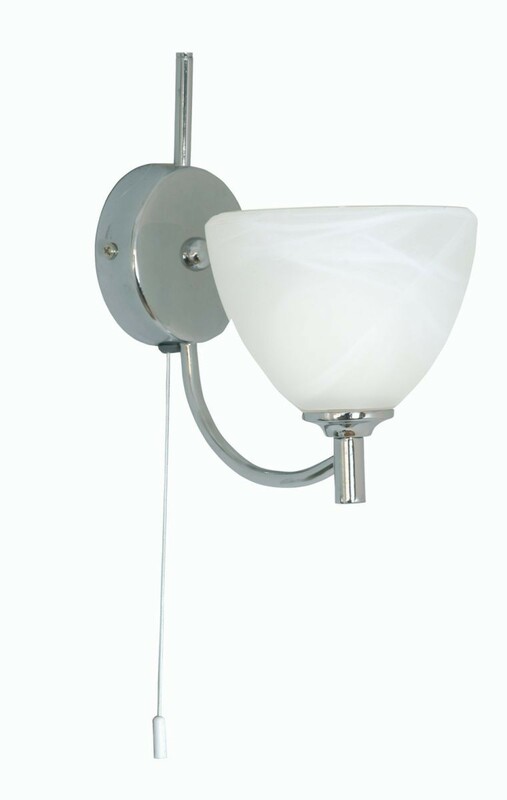 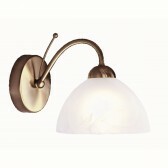 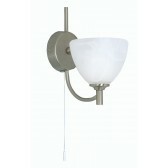 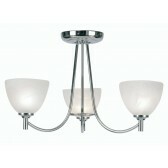 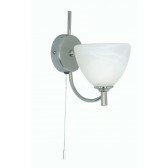 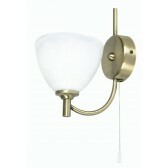 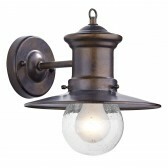 Hamburg Decorative Wall Light has a delicate frame which is complimenting by stunning white shade. 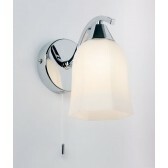 Simply a must have. 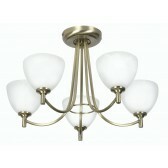 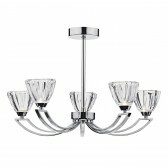 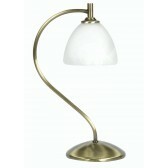 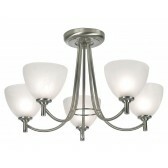 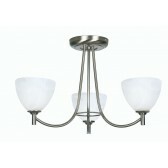 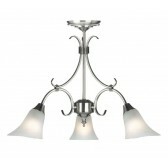 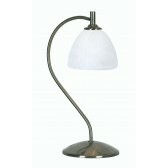 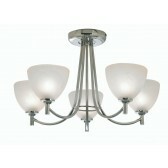 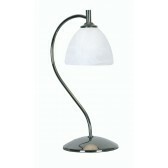 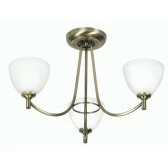 Ceiling Lights and Table Lamps are also Available in the Hamburg Collection.